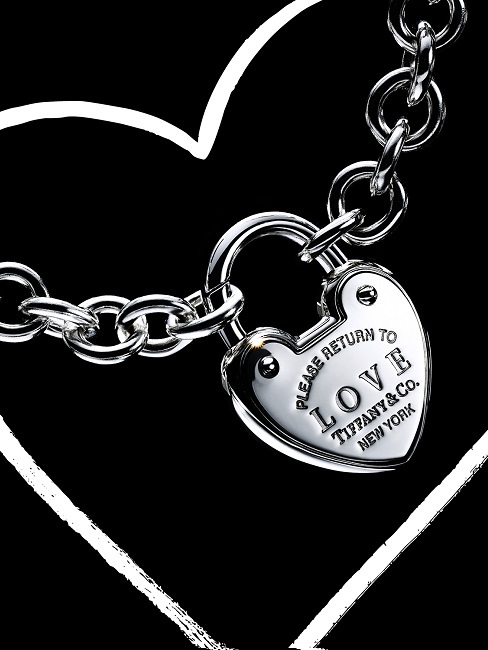 Since 1837, Tiffany & Co. has been the world’s most trusted jeweler and America’s house of design. 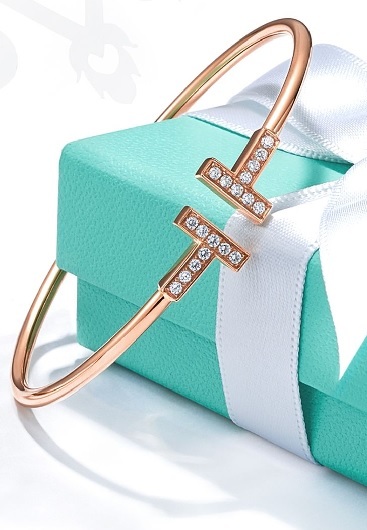 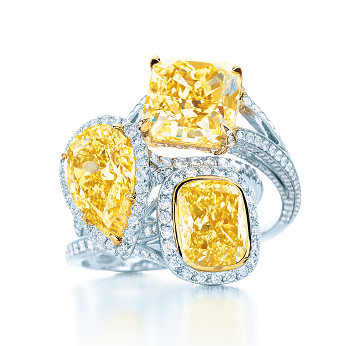 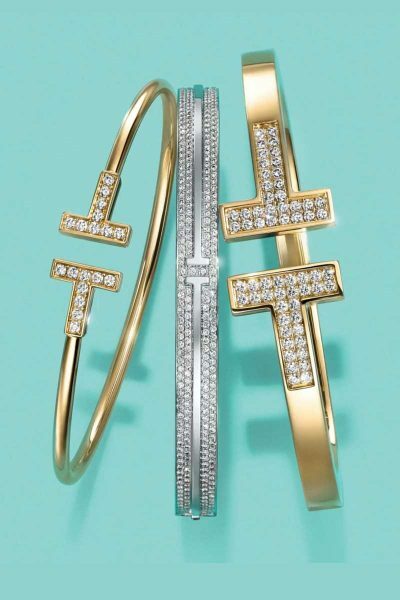 TIFFANY & CO. is synonymous with superlative diamonds, innovative jewelry design and expert craftsmanship. 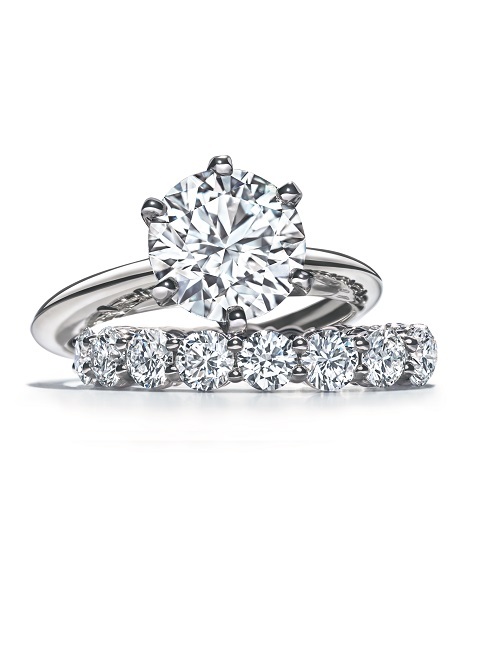 For further questions or to schedule a private appointment, please call 831-626-4040.